Horned Orchid. Orchide Cornuta. 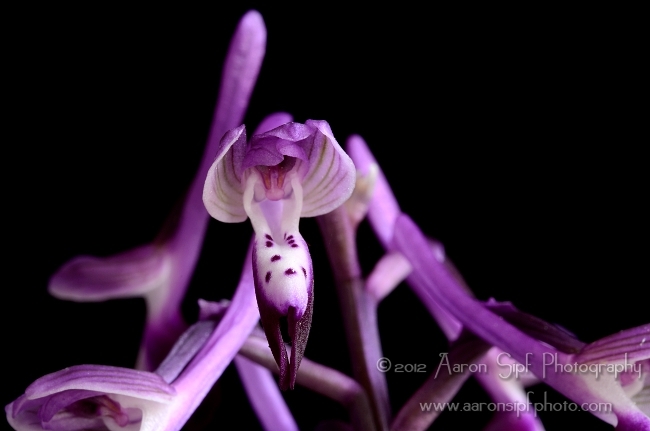 This orchid is only found in the western Mediterranean region.